The talented team of interior architects at Callender Howorth offers an exceptional selection of interior design services in the UK and beyond. Our interior designers in Oxshott, Surrey, have built a reputation for highly-skilled bespoke solutions to our clients’ interior architecture needs. Our work is driven by a passion for design and we deliver a complete interiors service from total redesign to sourcing furniture and accessories. Whether your property is being built, extended, renovated or restored, we work in close consultation with clients and subcontractors to transform your home. We invite you to browse our completed projects to get an idea of how our interior designers in Oxshott, Surrey, can help you. The Surrey borough of Elmbridge has gained a reputation as one of England’s most exclusive locales. Oxshott, like nearby Cobham, is a beautiful suburban village in Crown Estate land, characterised by green spaces, private roads and grass verges. The high hedges and electric gates conceal the most expensive mansions and large detached houses in the country. The properties are usually modern and built on half an acre of grounds, separated from neighbours by red brick walls. There are no listed buildings, and only a couple of Georgian and Victorian houses, so most properties are built in a neo-Georgian style with four to seven bedrooms. The houses often have underfloor heating and an indoor swimming pool. Most residents are attracted by the bucolic feel of Oxshott and its proximity to London. Its low density (around 5,000 residents) make it a spacious and inviting place for woodland walks on the heath. Callender Howorth’s talented interior designers in Oxshott can help you create your perfect refuge in the Surrey countryside. We’ll work with you to custom-design and deliver the interior you want. Why would you want to live in Oxshott, Surrey? Which famous residents live there? Oxshott frequently tops Halifax’s “best quality of life” survey for the UK. Just half an hour away from London and sandwiched between the A3 and M25, it’s a hub of celebrities, tycoons and footballers, who live close to the Chelsea training ground at Stoke d’Abernon. Residents can expect better school results, lower crime, better life expectancy, improved employment opportunities, and more spacious houses. Oxshott provides a safe and calm environment to raise a family with schools such as the Royal Kent Primary School and Danes Hill independent preparatory school. Trains take just 40 minutes to reach London Waterloo station, making it an ideal commuter village. Famous residents include footballers Didier Drogba and John Terry, ex-footballer Jamie Redknapp and his wife, Louise Redknapp, and tennis player Andy Murray. It is close to both Gatwick and Heathrow, making it ideal for those who frequently travel abroad. 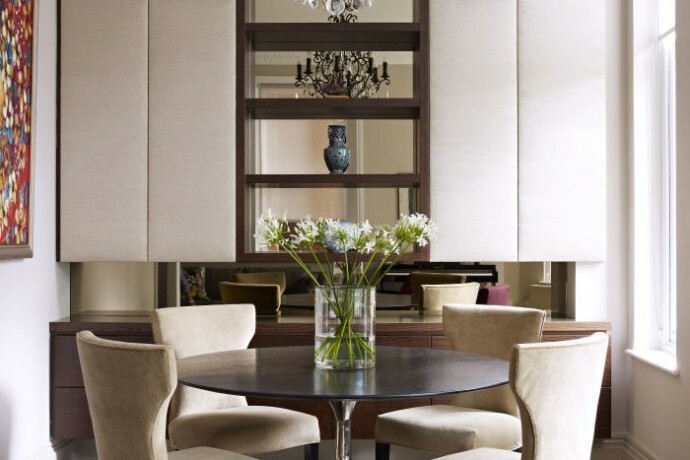 Our interior designers in Oxshott, Surrey, are on hand to assist with your project. 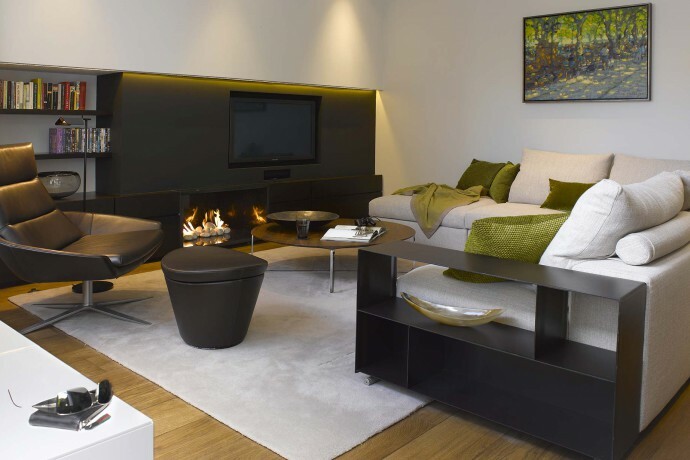 Contact our team today to discuss your Oxshott interior design requirements.